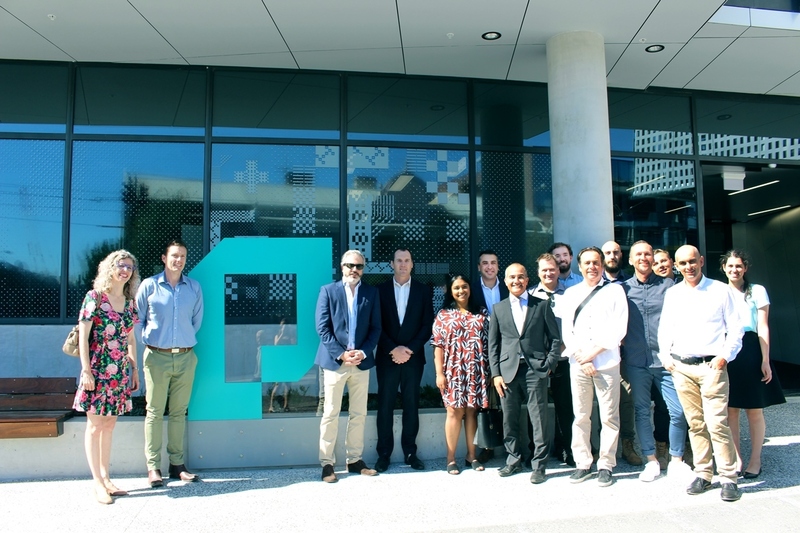 Opening of Prahran’s new vertical school | One of Victoria’s first! 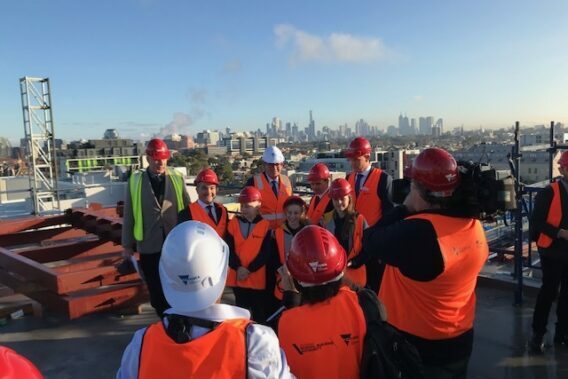 Prahran High School welcomed Year 7 students to their impressive new campus last week. 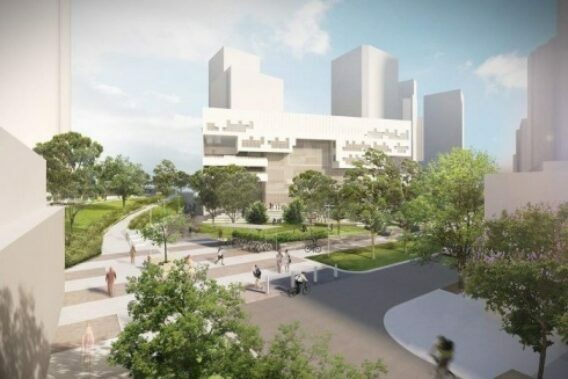 One of the first vertical schools to be delivered by the Victorian Government, Prahran High School is a co-educational secondary school which will accommodate 650 students. Encompassing five levels of learning space for design, art, technology and science, the unique design responds to a comparatively tight site in an urban area. The school features an open atrium at the centre of the building, teaching areas, a main performance space and outdoor terraces on every level. 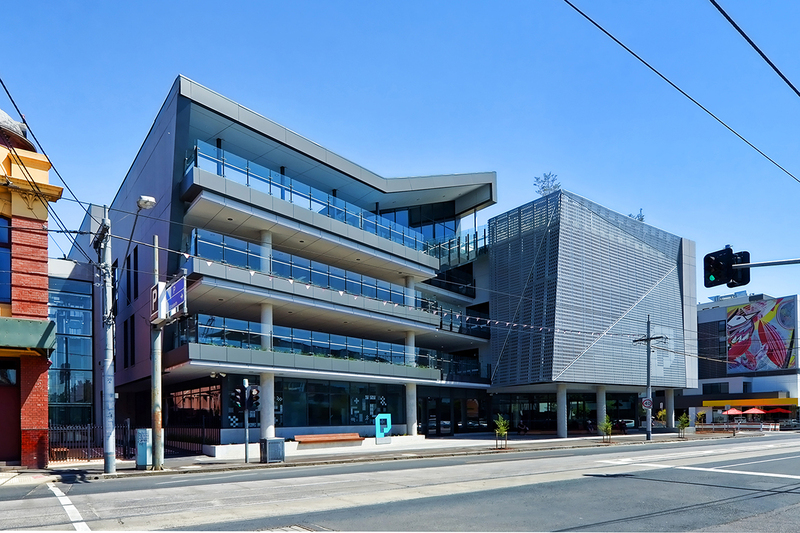 Kane Constructions was engaged by the Victorian School Building Authority (VSBA) in June 2017 as the head building contractor. Kane have thoroughly enjoyed working with the VSBA and key consultants Donald Cant Watts Corke, Gray Puksand and Wood and Grieve Engineers.